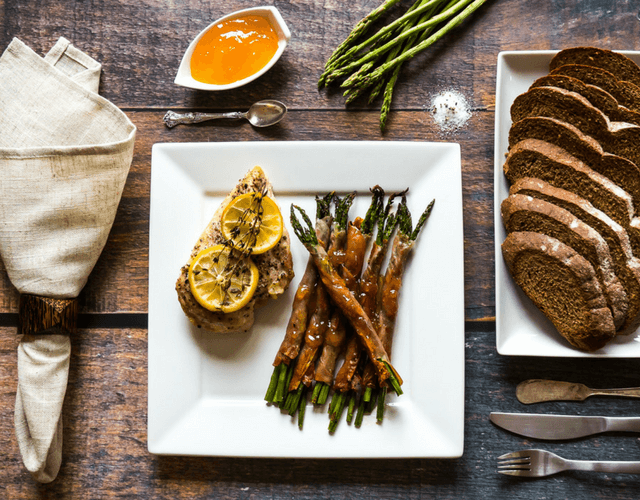 Asparagus is one of those wonderful veggies that not only looks beautiful and tastes amazing, but it is also easy to make! It doesn’t take all day to cook. 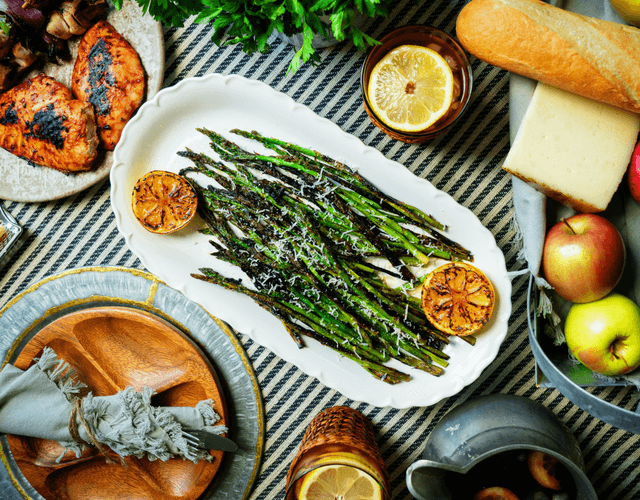 This spring and summer season, try this grilled asparagus recipe – flavorful with garlic, parmesan cheese, and lemon! Just in time for spring and summer! This delicious Sweet BBQ Bloomer Onion is a must-try! 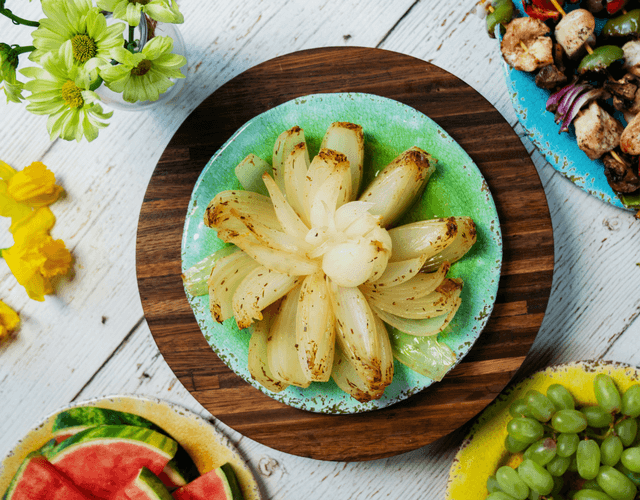 You may never want to fry an onion again after you try this simpler, tastier, healthier, and more convenient grilled version! 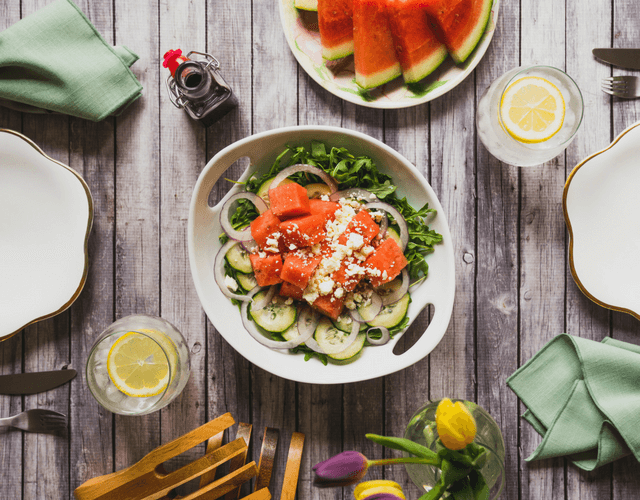 Think you're too busy to make a healthy meal? Think again! 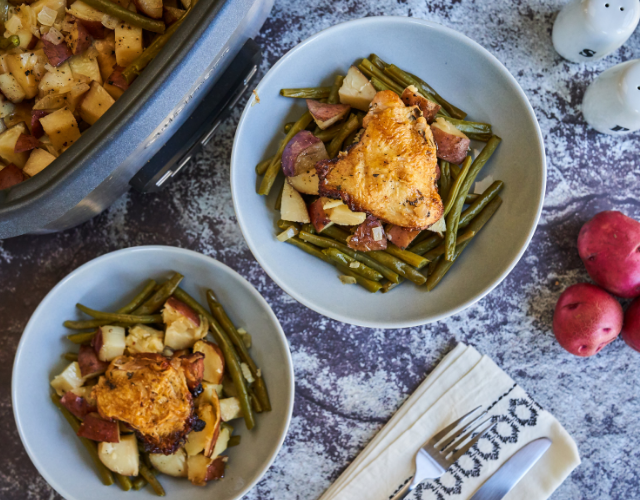 Thanks to the Instant Pot you can have healthy, roasted russet potatoes in just seven minutes! 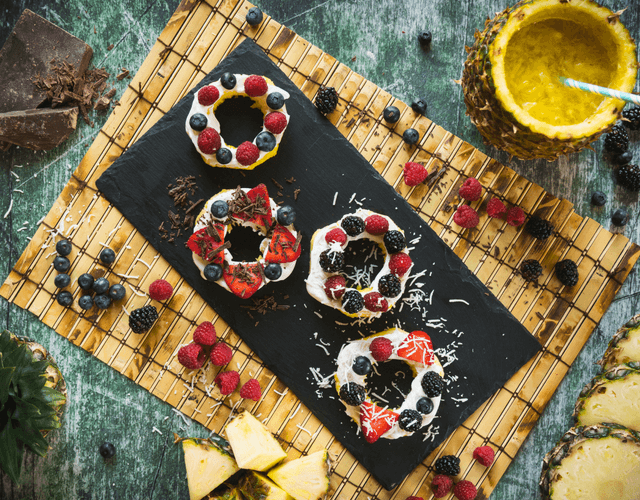 The words "healthy" and "dessert" aren't typically words that you hear together often. But, we're merging the gap and bringing you a recipe that appeals to your sweet tooth and your "health esteem"! The flowers are blooming, the bees are buzzing, and the melons are ripe! 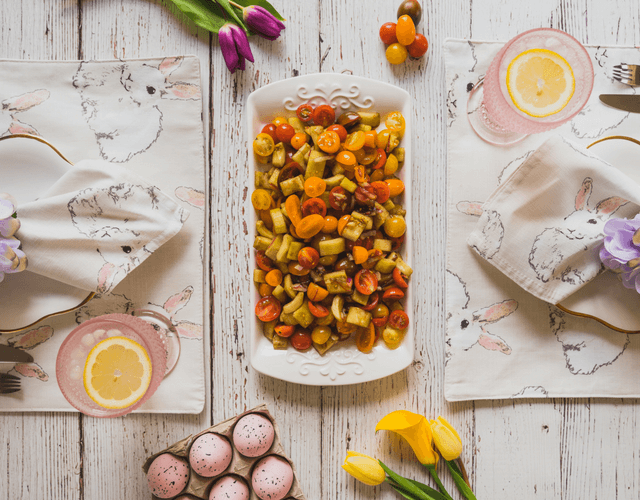 Make this super fresh and easy recipe and celebrate all that Spring has to offer. 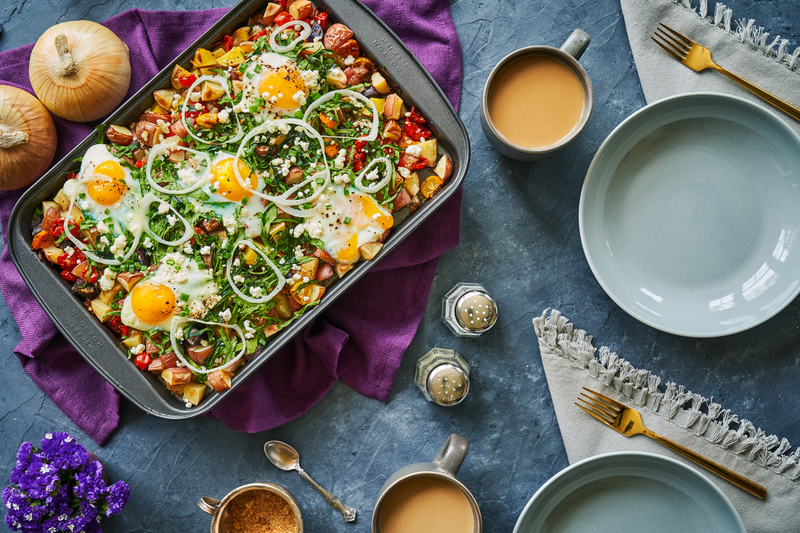 We love this recipe because it's easy to throw together and it keeps well in the fridge so it's ready to go when you need it. 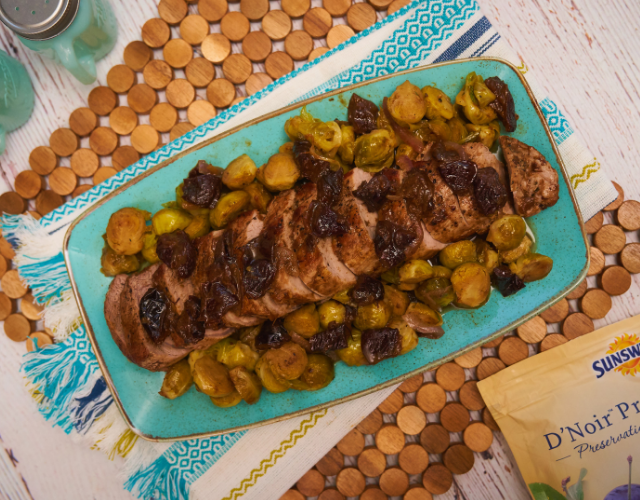 It's ultra healthy and full of yummy, fresh flavors! 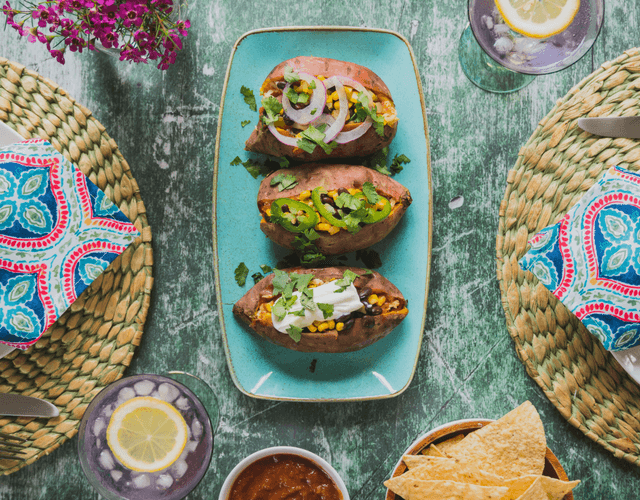 Mexican-inspired food can be healthy, and delicious at the same time – this recipe is full of fresh ingredients! This recipe is great for meal prep, too. 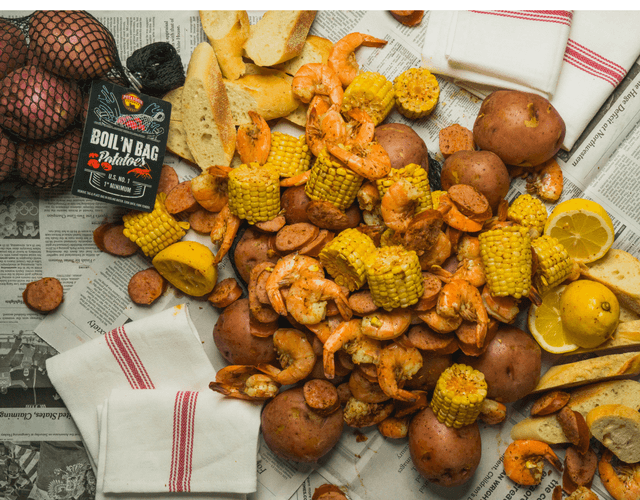 This recipe is easy to make thanks to the convenient packaging of these Boil 'N Bag Potatoes – they were made for this! You don't need the luck of the Irish to be healthy. 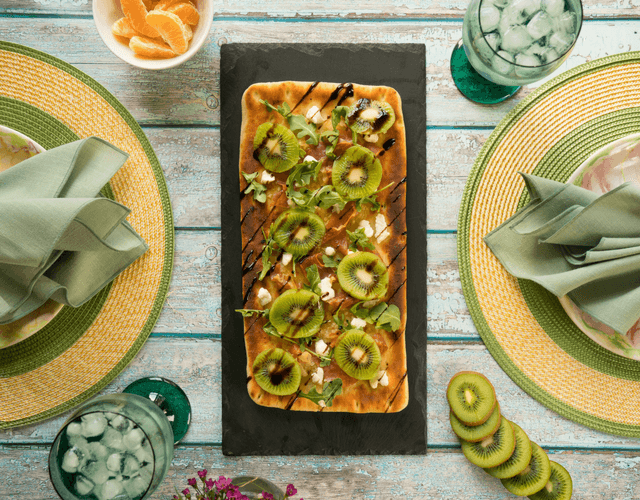 Incorporate more kiwis into your diet to reap the benefits of this amazing superfood! This is a classic asparagus recipe – with a delicious twist! It's perfect for any occasion and super easy, too. Plus, it only takes five minutes in the oven! 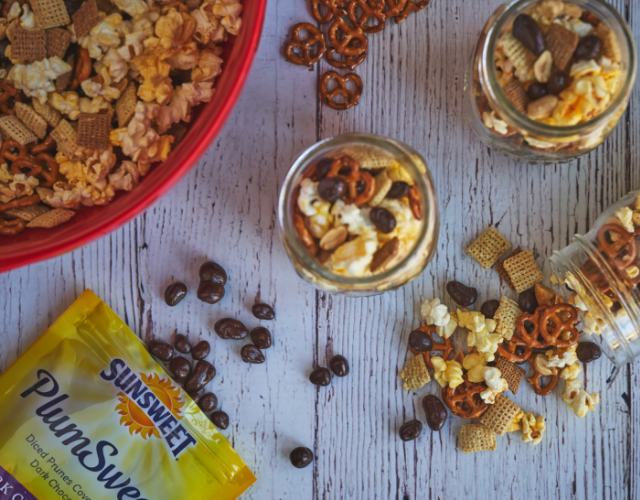 We say Po-TAY-to, you say Po-TAH-to – either way, it's delicious! 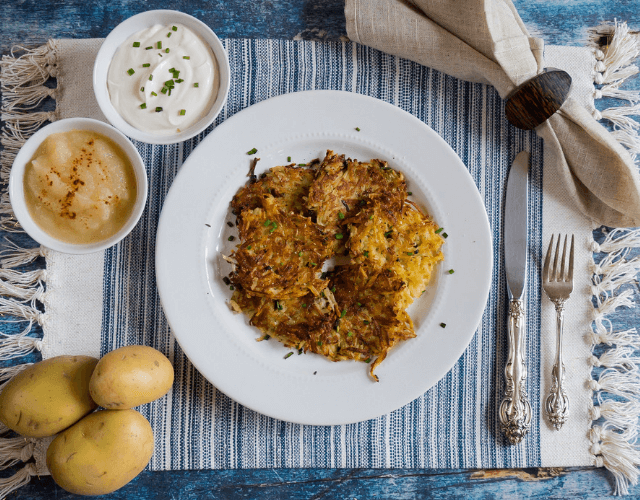 These heart-healthy potato latkes are easy to make, and easy on the carbs, too. Take care of yourself by taking care of your health! Make this recipe to help your body heal by eating immune-boosting healthy foods. Avocados come in the perfect packaging to take with you. 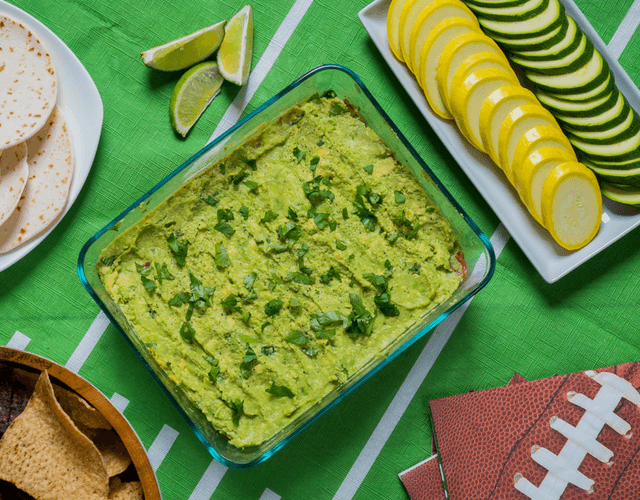 But when we're able to spice up avocados at home, it's dishes like this one that will have everyone coming back for seconds! 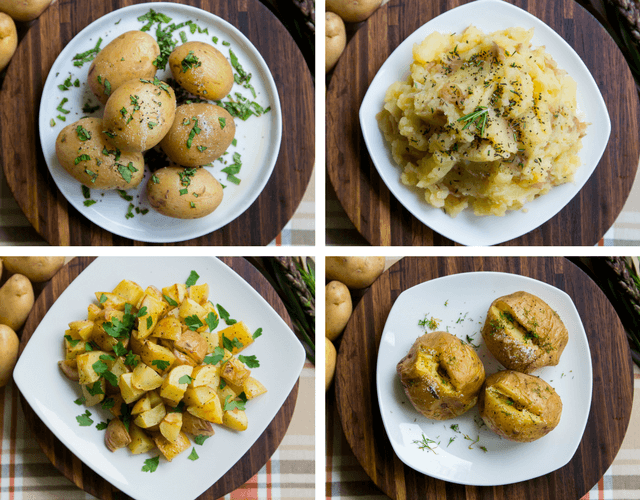 CarbSmart™ Potatoes – Four Healthy Ways! We have good news - you don't have to ditch the carbs! Introducing these new CarbSmart™ Potatoes. 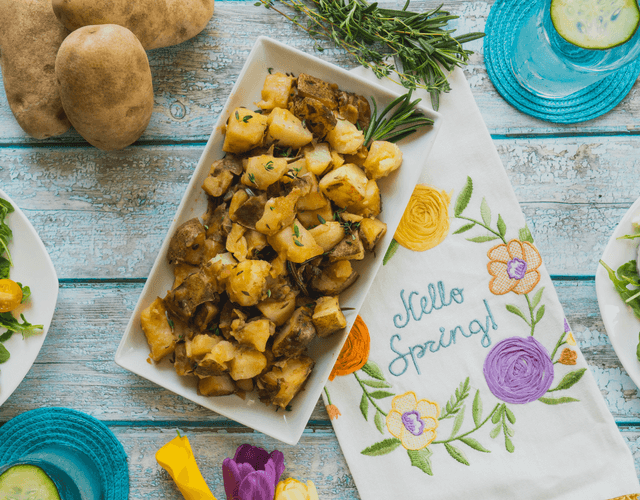 These new potatoes still offer the health benefits of eating potatoes without the extra carbohydrates. 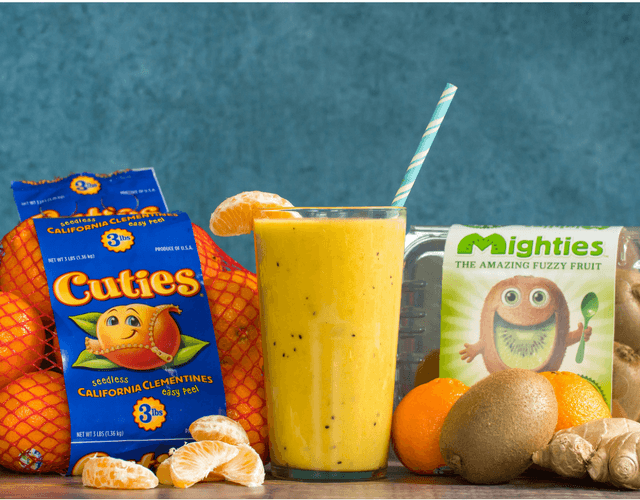 You have to check out this article to learn why smoothies are the new coffee! 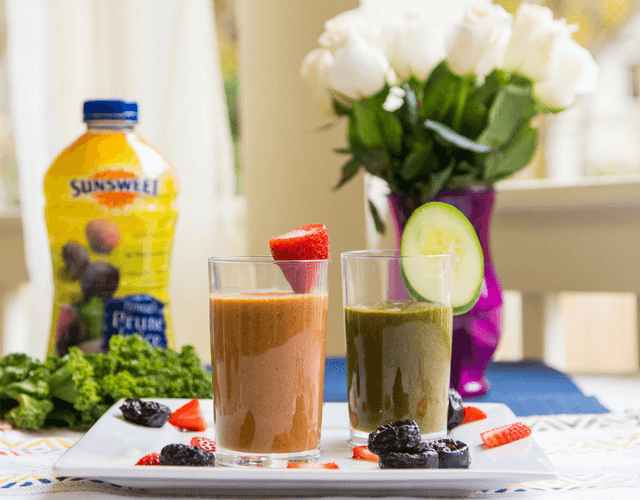 Here we have two healthy smoothie recipes that are full of essential vitamins and nutrients to help get your day started – the healthy way!